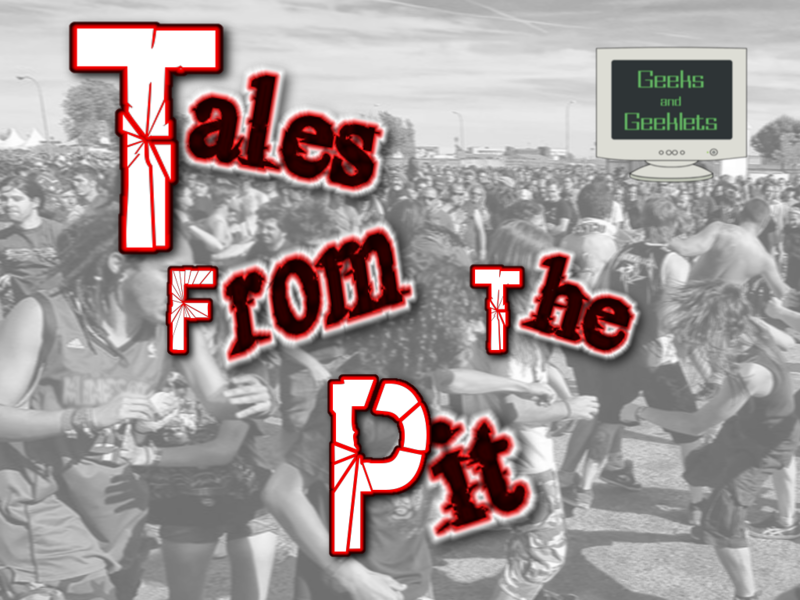 Join Zack and Shane in Episode 5 of Tales from the Pit as they take on the world of metal with reviews, recommendations, and suggestions that are sure to rock your world! Stay Heavy! 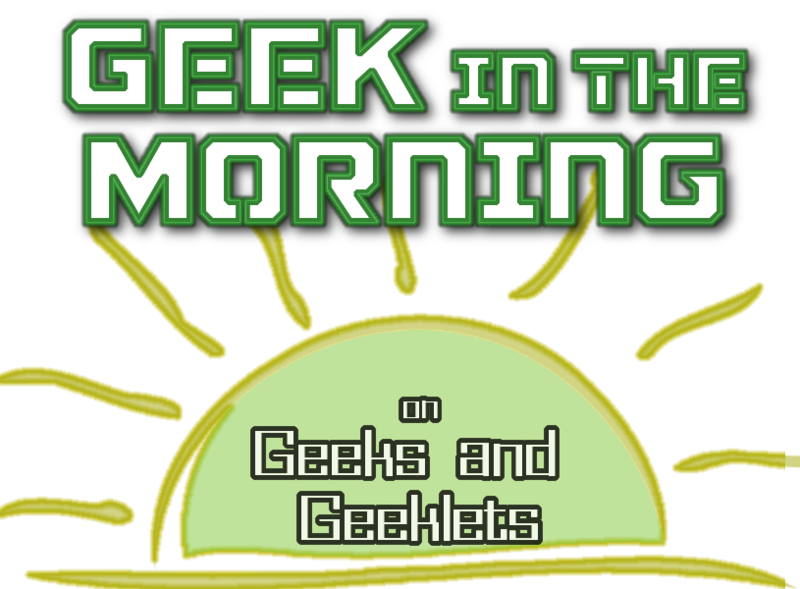 Listen to the show here: Direct Download or Site link Or follow the Geeks and Geeklets podcast network on iTunes, Stitcher, and other podcasting sites!